Rohit Sharma, adjudged man of the match, is now second among the highest run-scorers in T20Is. 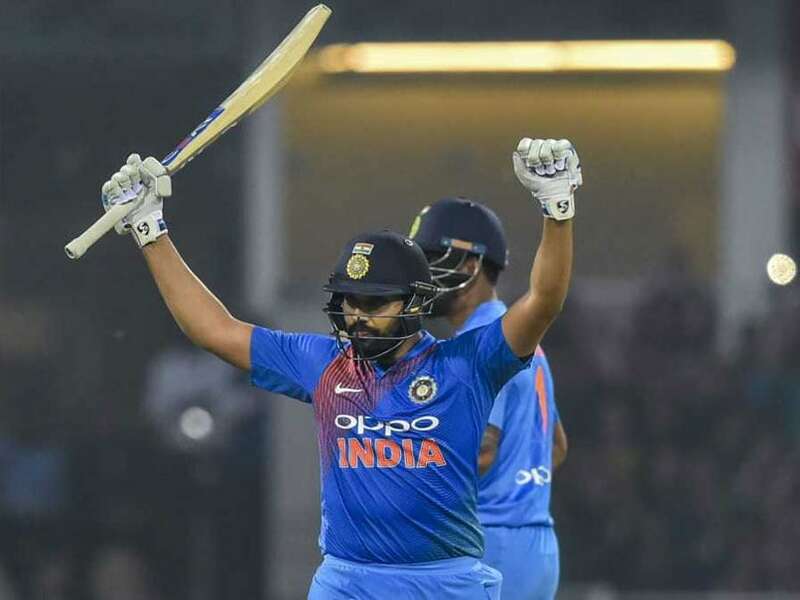 Captain Rohit Sharma's record-breaking fourth T20 International century powered India to a comprehensive 71-run win against the Windies in the second fixture of the three-match series in Lucknow on Tuesday. By virtue of this victory, India not only took an unassailable 2-0 lead in the series but also registered their seventh successive series win. Windies captain Carlos Brathwaite won the toss and invited India to bat first. Rohit Sharma and Shikhar Dhawan gave India a sluggish start but there seemed to be no respite for the Windies bowlers once the two openers started firing on all cylinders. Rohit's unbeaten 111 off 61 deliveries helped India post a competitive total of 195/2. The Indian opener also surpassed regular skipper Virat Kohli to become top run-getter among Indians in the shortest format. During his unbeaten 111-run innings, Rohit smashed eight boundaries and seven towering sixes. In reply, the tourists batting caved in once again as they managed to score only 124/9 in 20 overs. 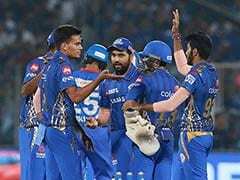 Bhuvneshwar Kumar (2/12), Jasprit Bumrah (2/20), Khaleel Ahmed (2/30) and Kuldeep Yadav (2/32) equally shared the spoils. Windies' misery in the two-month long tour was compounded as they suffered yet another series defeated after losing the Test series 0-2 and subsequently the ODI series 1-3. 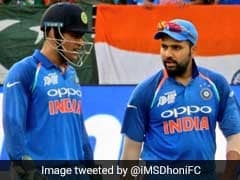 Earlier, Rohit and Shikhar Dhawan (43 off 41) made up for their rare failure in the first T20I in Kolkata on Sunday, stitching 123 runs off 84 balls for the opening wicket to lay the foundation for the big score. Young pace sensation Oshane Thomas got the visitors off to a fine start with a maiden over. 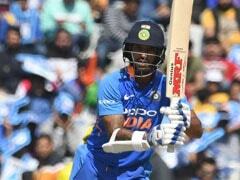 But the Indian openers finally broke the shackles in the fifth over when Rohit and Dhawan took Thomas to the cleaners hitting a six and two boundaries, picking up 17 runs. Rishabh Pant failed for the second consecutive time. Needing a win to stay alive in the three-match series after the five-wicket loss at Kolkata, Windies got off to the worst possible start, losing two wickets - Shai Hope and Shimron Hetmyer early. While Hope was cleaned up by Khaleel Ahmed in the second over, Hetmyer was holed out at long-on to Dhawan in the pacer's third over. 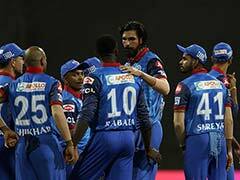 Introduced into the attack in the eight over, Kuldeep Yadav continued with his magic and struck twice in a span of one delivery to derail Windies' chase. 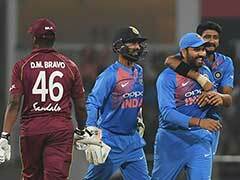 Kuldeep first induced an edge of Darren Bravo with Rohit taking a sharp catch in the lone slip and then Nicholas Pooran failed to read a wrong-un a ball later to be bowled as Windies slumped to 52/4 in eight overs. It became bad to worse for the visitors when Kieran Pollard was caught off his own bowling by Jasprit Bumrah.